What you should do if you are involved in a car wreck. Being involved in a car accident is never pleasant. In fact, it often happens at the worst time and when you least expect it. Whether you were hit or hit someone, it’s important to know what to do in such a situation. The most important advice we can give you is to not drive off, whatever the circumstances. 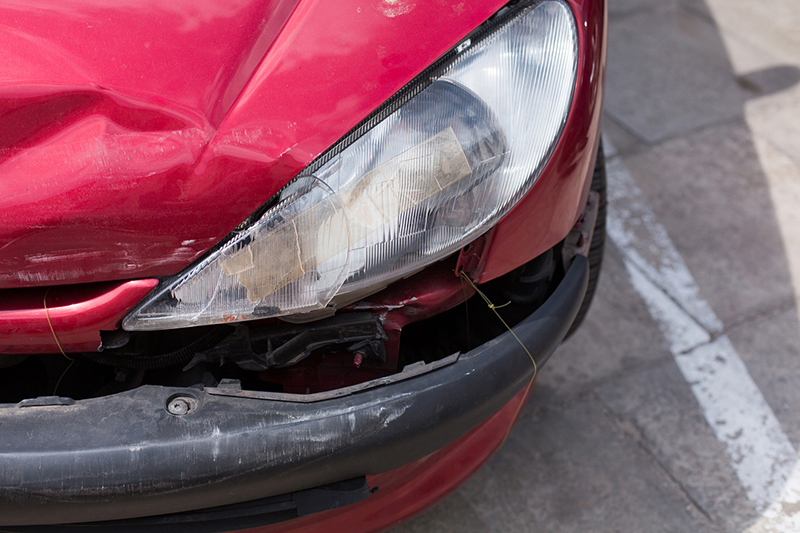 To help you deal with a minor fender bender accident, we’ve rounded up a few essential tips you should know. Even if the accident is minor, always pull over to the side of the road safely. Even if you just nudged the vehicle in front and there’s no damage to the vehicle at all, make sure that you and the other driver aren’t injured. If you see any kind of damage to the vehicles, call the police. Pull out your smartphone and start taking notes. Exchange information by writing down the other driver’s name, license number, and insurance, etc. Also, use your camera to take pictures of the other driver, their license, license plate, insurance card, and the damage to both cars. If possible, take a shot of the intersection, street signs, and traffic lights. These pictures will help when you are filing a claim. Cooperate with the police officer at the scene and make sure the police report is filed. If no officer responded, head straight to the police department and file a report yourself. Once all the necessities are dealt with, call your insurance agent to report them of the accident. From here, they will be able to direct you on how to file a claim with ease. Accidents happen to us all. Make sure you can fall back on your auto insurance when necessary. To fully protect your journey on the roads, contact Unisource Insurance Associates in Wauwatosa, Wisconsin to get started on your tailored auto insurance policy.